A fun day out with Rizwana Hossain and Liza Rahman. 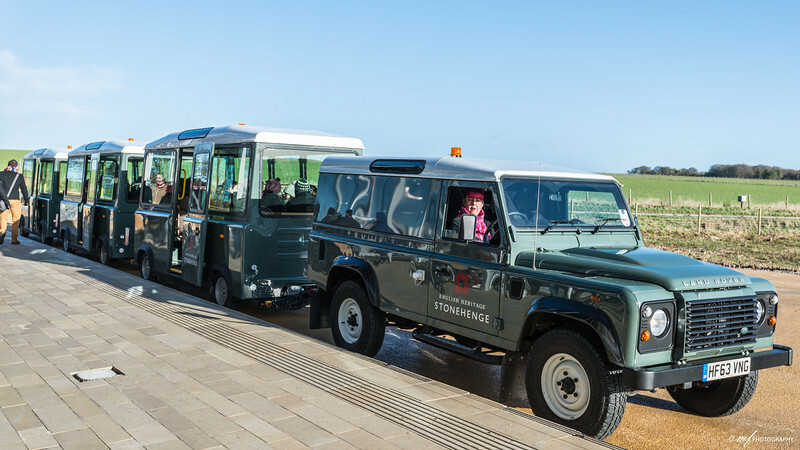 This is the new land-train now operational to take visitors to the Stonehenge. The driver doesn't seem to be in a good mode.